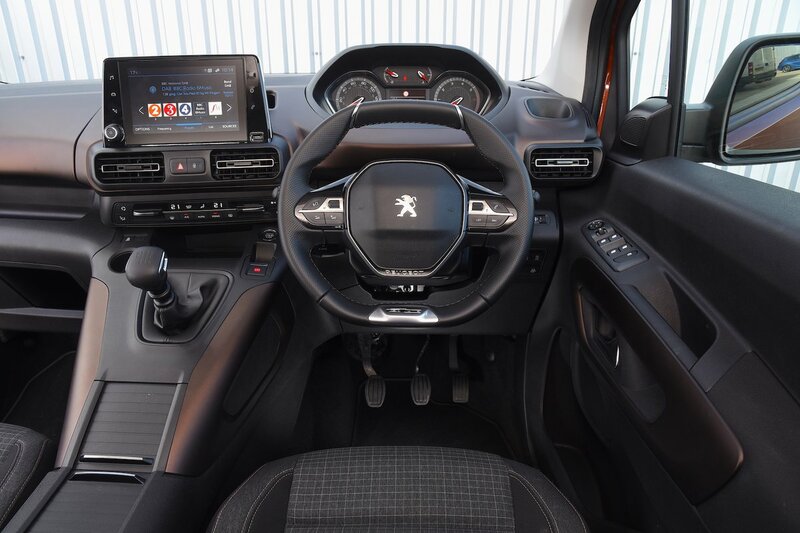 Peugeot Rifter Interior, Sat Nav, Dashboard | What Car? 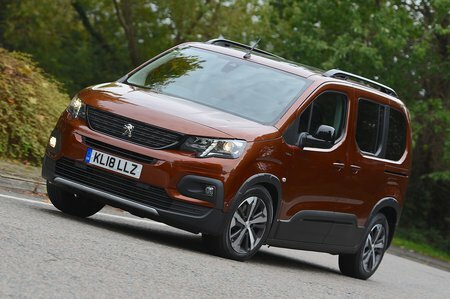 In a bid to put a clear distance between the Rifter and its forebears, as well as its Citroën and Vauxhall siblings, Peugeot has adopted the i-Cockpit interior design familiar from its other cars. It’s a set-up that has attracted controversy before; the small, low-set steering wheel and high-mounted instruments can sometimes make the instruments difficult to see, depending on the driver’s height. Fortunately, this isn't the case in the Rifter, and it's easy to get comfortable, thanks to a height-adjustable seat and a steering wheel that adjusts for both reach and rake. All-round visibility is good, too, as a result of a large glass area. Plus, the reasonably high-set driving position combines with a short front overhang to make it easy to judge the car’s front extremities, while rear parking sensors are standard on mid-range Allure models and up (front sensors are optional). It's just a pity that sensors aren’t available with entry-level Active trim, even as an option. 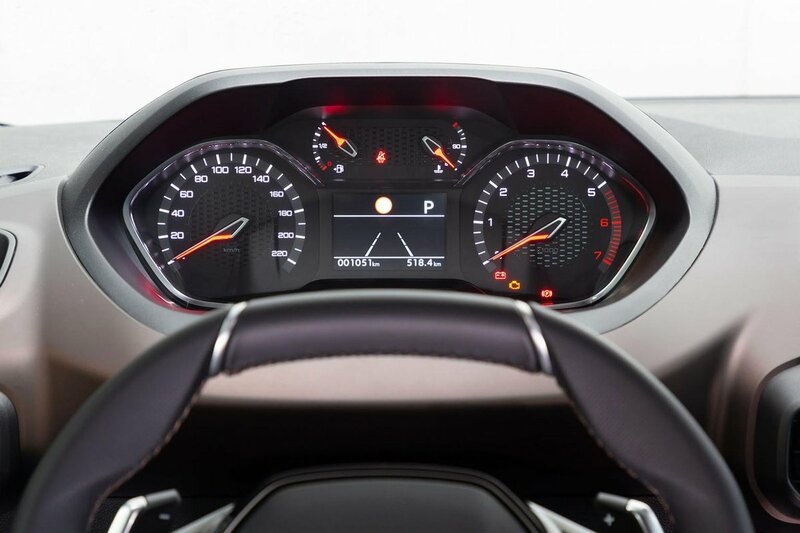 The dashboard is big, chunky, eye-catching and quite logically laid out, with minor controls that are easy to find and operate. Material quality is better than in the Partner Tepee, although there’s still plenty of scratchy stuff around, including some hard and rather utilitarian plastics lower down the interior. Durability, rather than a luxury feel, is the dominant sensation here. Pleasingly, unlike in other Peugeot cars that use i-Cockpit, the Rifter's ventilation functions can be controlled with physical buttons rather than through the infotainment touchscreen. However, certain sub-menus don’t have quite the simplicity found in rival systems from the Volkswagen Group, for example, and some of the graphics on the screen are rather small and hard to decipher, especially while you're driving. Every Rifter comes with a DAB radio, Bluetooth and Apple CarPlay and Android Auto smartphone mirroring.